With the new school year in full force, everyone is adjusting to the new and busy schedule they have to keep up with. I think children especially have it hard coming from a lay-back summer to busy weekdays. As parents, we all worry and one of the worries parents have is "are they providing the needed nutrition for their children daily?" Previnex Super Vites, children's chewable multivitamin can help ensure they are getting needed minerals and vitamins. It is packed with an organic blend of 28 super fruits & vegetables, with no preservatives or artificial additives, as well as features like gluten-free, soy-free, and dairy-free. Products that promote a healthier well-being is always great, but the added bonus is that these taste great, and can easily be passed as a sweet treat they will enjoy daily. Previnex is a health and wellness company that manufactures leading pharmaceutical grade, and clinically proven nutritional supplements. 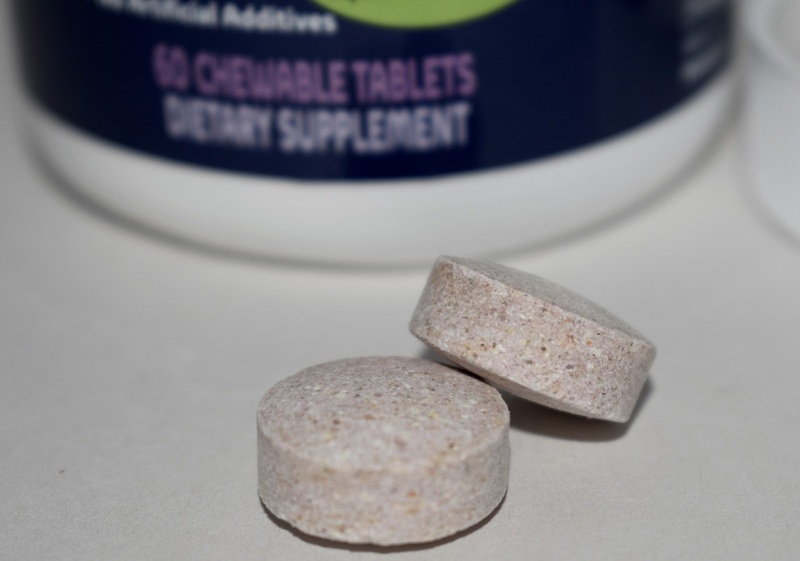 The Super Vites - Children's Chewable Multivitamin is their newest product and their first product for children. I called to ask about their allergen information concerning the top 8 allergens and was told that they are safe. 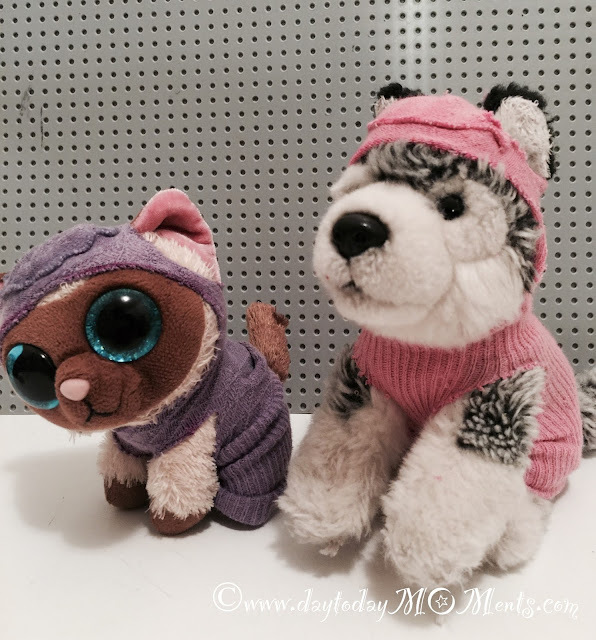 Of course, call and make sure for your child's specific allergies to confirm safety. 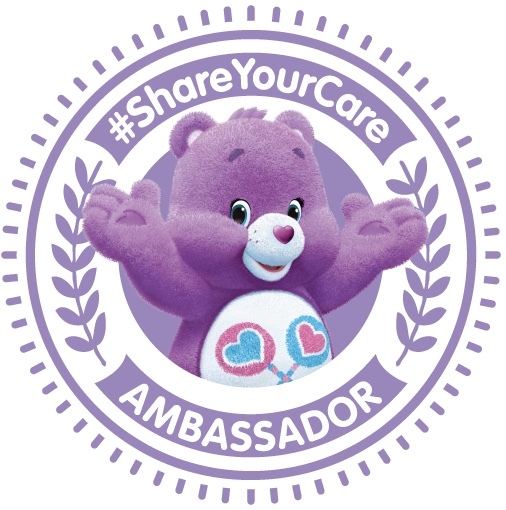 My kids treat it like a sweet treat every day, my 4-year old is the one that reminds me every day to give them two each. My youngest who is 2 gets one a day. 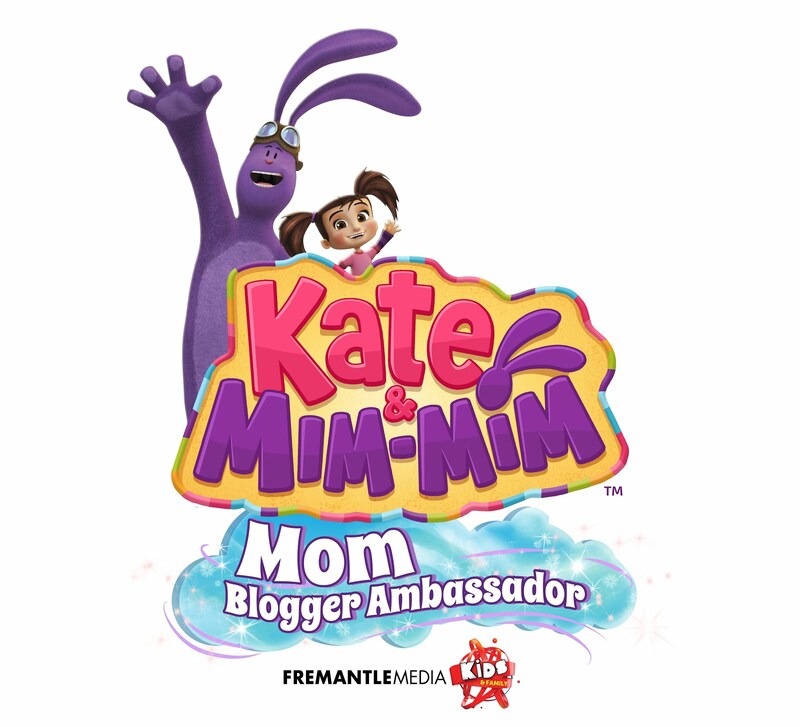 The chewable vitamins provide the right amount of the key vitamins and minerals clinically proven to benefit children ages 24 months to 12 years of age. 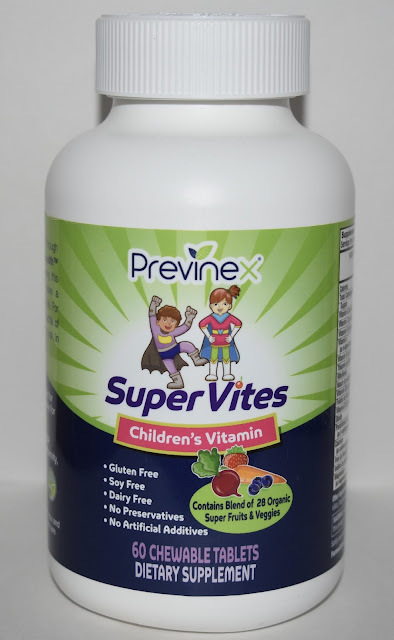 Previnex also gives back, they have a program called Get Health, Give Health where every bottle ordered, they send a bottle of the Super Vites children's chewable vitamins to the most at-risk, in need children around the world through a partnership with Children's Hunger Fund. 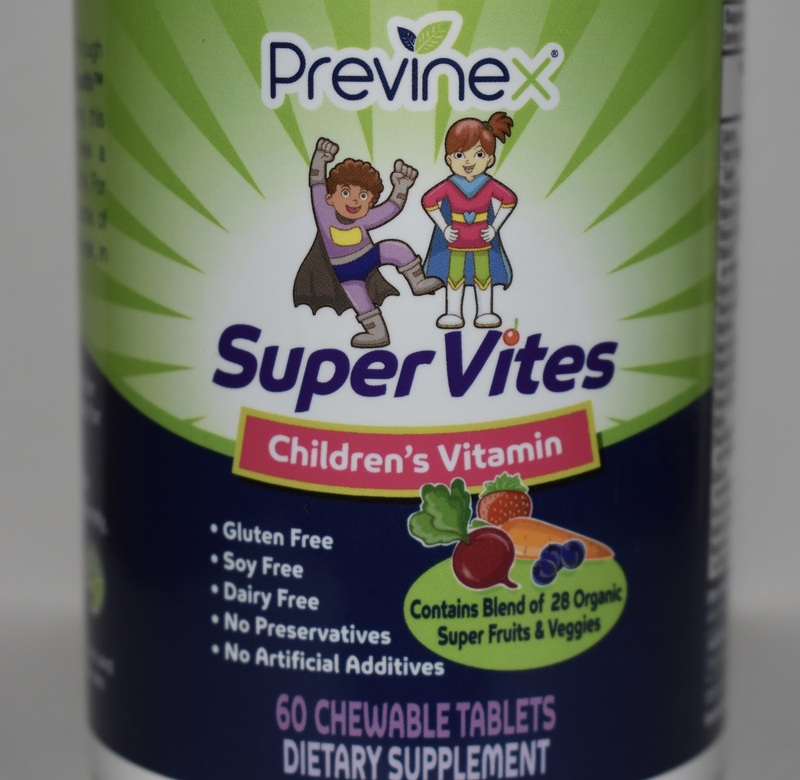 Through Previnex Gives Back and the company's Get Health, Give Health™ Program, for every order, Previnex sends a bottle of Super Vites children's chewable vitamins to the most at-risk, in need children around the world through a partnership with Children's Hunger Fund. For more information, including where to purchase visit previnex.com.